Target made this post possible, along with my original thoughts & opinions, of course. This time last year I was graduating college, but it doesn’t necessarily mean I’m out of the back-to-college mind frame. I thought about what décor and necessities I’d haul for the big day, and realized—they’re still the same today! 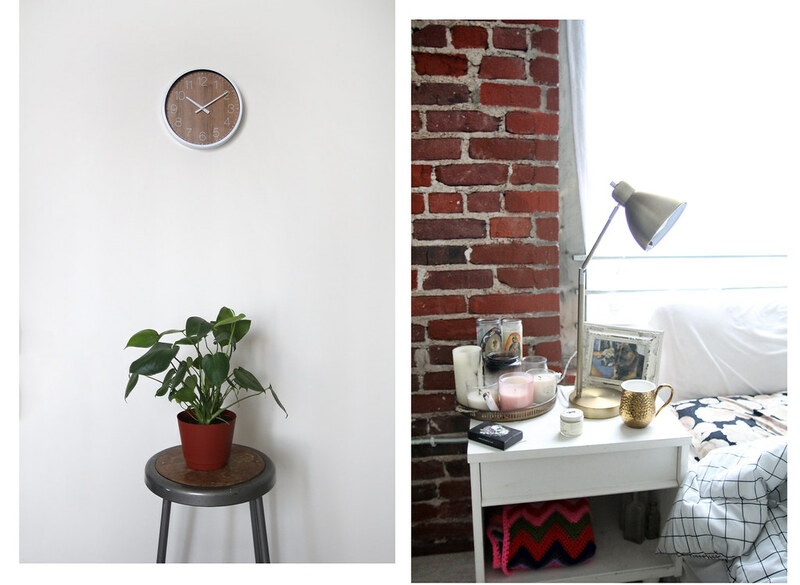 I picked up this Decorative Clock with an unexpected wood accent; it keeps the room from looking too sterile. My gold brass Articulated Task Lamp is great for late night reading or editing videos and blog posts, because I’m too young for my eyes to crap out on me! I love how the gold accents my candle tray and mug. 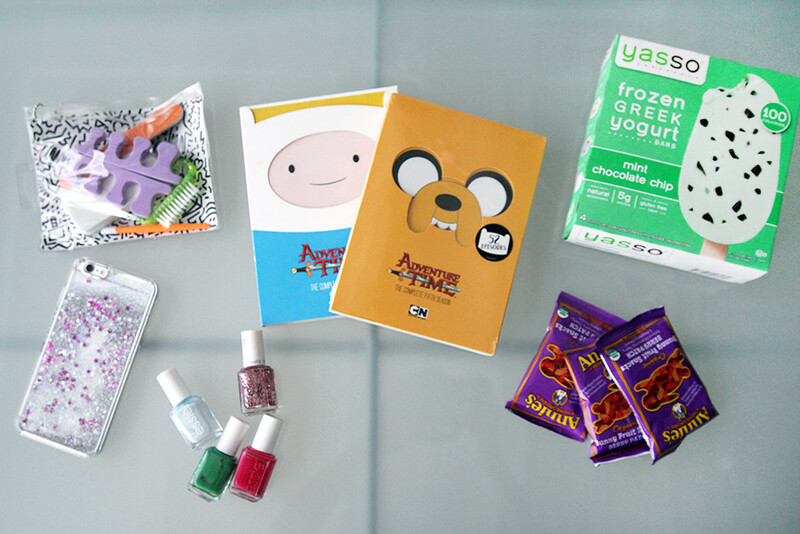 I can be a bit of a homebody sometimes, so I got the supplies for an ideal night in with the roomies: Adventure Time seasons on DVD, nail polish galore, and snack & ice cream on deck. 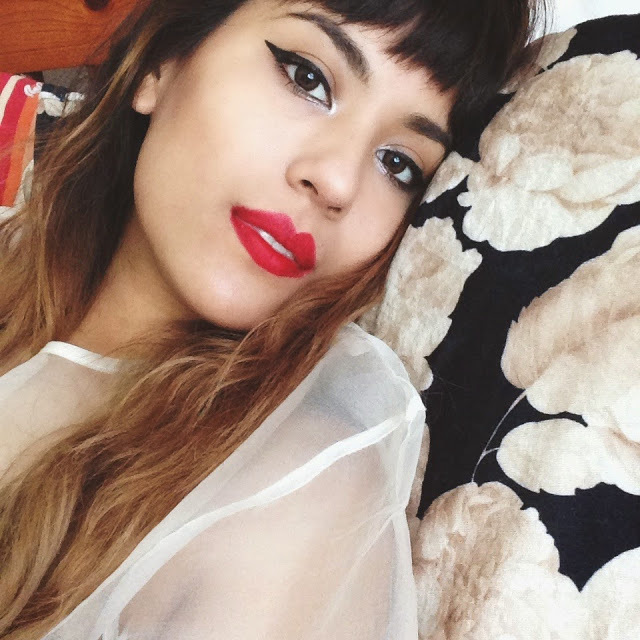 Don’t forget your phone for ridiculous(ly awesome) selfies. College will bring some of your favorite memories. You’re basically learning how to adult with your best friends at your side. 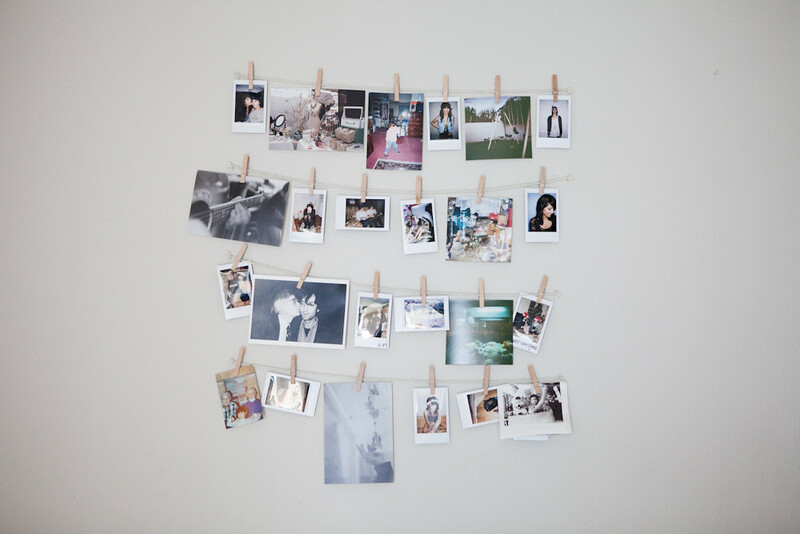 I share these memories with my Instax polaroid photos and a DIY display. It’s just yarn, thumb tacks, and little wooden clothespins. € A candidate must be the resident of UK. € He should groups a dynamic ledger that is no less than 6 months old. € He ought to have the privilege to vote in UK. € He must have a cell telephone and email address. € He must be a fulltime or independently employed. € He must be no less than 18 years of the age. I actually provided image from the burial container on my apple iphone, the person getting that on the iphone 3gs experienced the actual message “missing plug-in”, with out graphic was connected. Just what connect is essential, and it is the item required own telephone, or maybe could it be something must have recently been dispatched with the picture? It's useful for every Individual. iam very impress to see ur article.thanks for sharing this post.